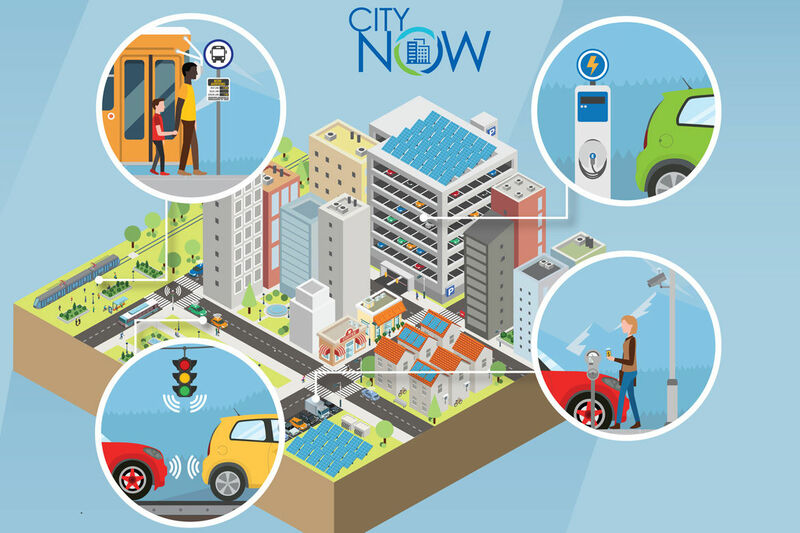 CityNOW is the smart city of tomorrow. Here today. We’re driving transformational change for municipalities, their residents and private developers through public-private partnerships designed to optimize the management and deployment of city services, enhance peoples’ lives and reduce energy consumption. Our next generation smart technologies are empowering entire communities to live healthier, more sustainable and more fulfilling lives. Transportation is at the forefront of some of the most successful smart city plans, and Colorado’s first connected vehicle system is one such example. 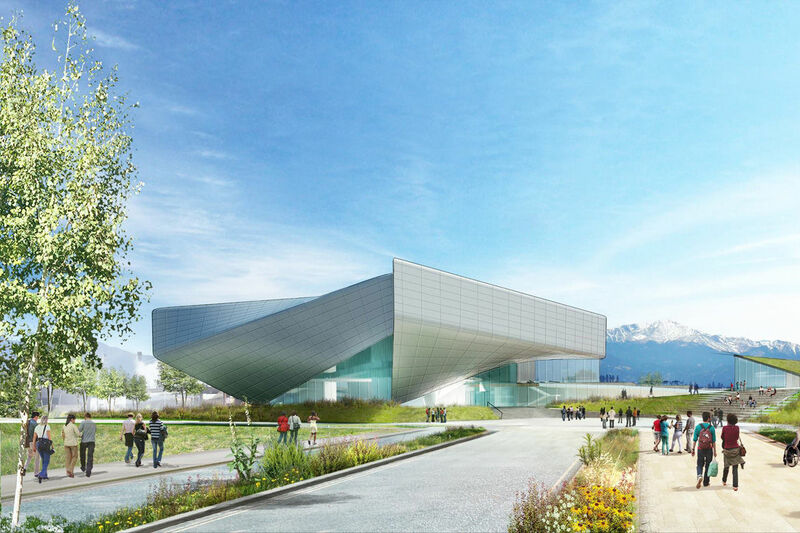 In Colorado Springs, Panasonic is leading a strategic effort to help the city determine which technology developments can best improve city services and reach community goals. 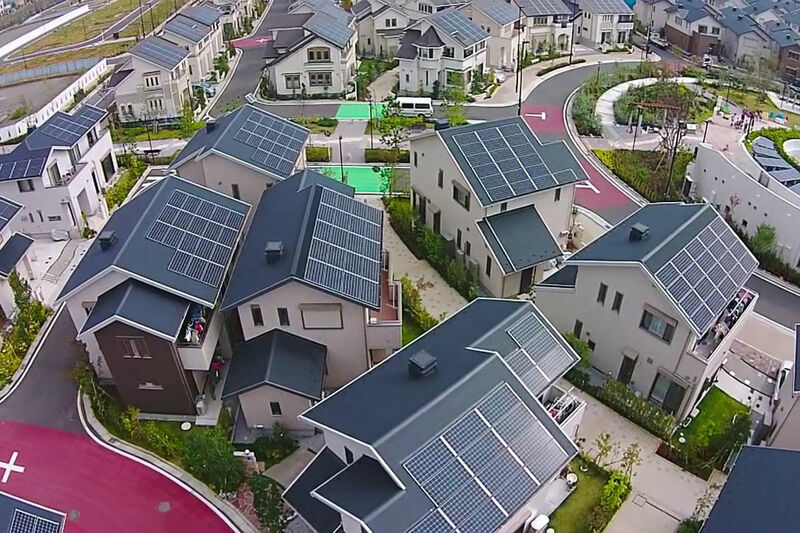 Near Tokyo, the Fujisawa Sustainable Smart Town has received global recognition for its energy, sustainability and tech accomplishments. With over 40 years of experience in core smart city technologies, we’re able to develop and implement large-scale integrated solutions for mobility, sustainability, connectivity and communications. We work closely with community stakeholders, government officials and private developers to develop a mission and strategy unique to each city, providing unparalleled consulting and professional services to establish effective processes and change management. Our proven excellence in all the pillars of an integrated smart city solution – security, energy, mobility and connectivity – allows us to empower residents through the instantaneous delivery of information and services that enables them to live healthier, more sustainable and more fulfilling lives. 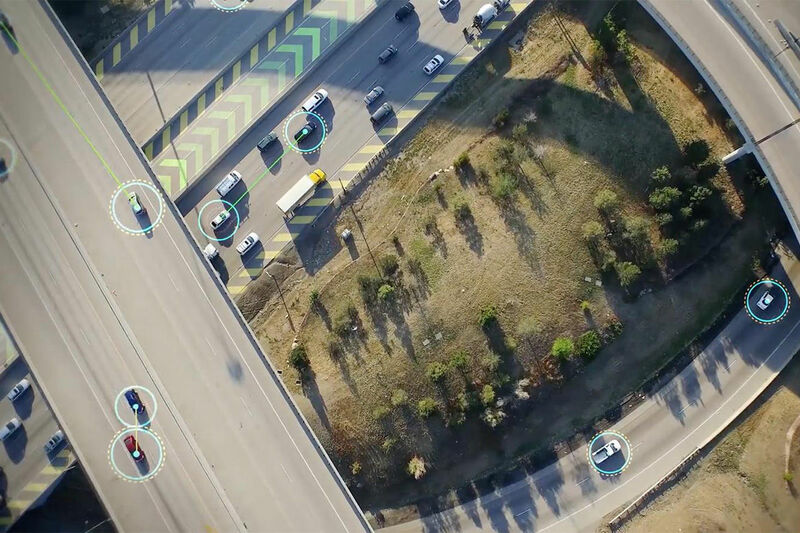 In Denver, Panasonic has created a connected vehicle ecosystem that collects travel data from cars and other sources and communicates that information to vehicles and external systems. The system comes out of a collaboration between Panasonic and the Colorado Dept. of Transportation to create the first production-grade, U.S. connected vehicle system in which real-time data would be shared across vehicles, infrastructure and people with a goal to improve safety, lower fuel consumption and reduce congestion. The promise from efforts such as those taking place in Colorado are extraordinary. IoT linked roads are expected to reduce travel times by almost half, and potentially eliminate up to 80% of crashes. When the City of Colorado Springs and Colorado Springs Utilities launched a Smart Cities initiative called SmartCOS, they turned to Panasonic, a leader in global smart city initiatives, for help thinking through the city’s needs, goals and to evaluate global lessons learned from smart city developments against what is needed in the city. The main objective of SmartCOS is to use technology and the Internet of Things (IoT) to address challenges facing Colorado Springs and to improve the quality of life its citizens. The results will shape a Panasonic-led SmartCOS implementation strategy. The founding concept for Fujisawa SST, a Panasonic-led planned community for 1,000 households, is rooted in a smart community lifestyle based on residential comfort and future living patterns. It is planned around energy, security, mobility and wellness. And its notable goals including a 30% reduction in water consumption compared to previous years, a 70% reduction in carbon dioxide levels and 30% sustainable energy target have garnered international notice and acclaim. It can provide off-grid power to residents for up to three days. It also features EV charging stations, security systems and smart home technology. As a result of Panasonic’s work at Fujisawa and other smart and sustainable initiatives, Fortune Magazine included Panasonic in its ranking of 50 companies that are changing the world and doing well by doing good.